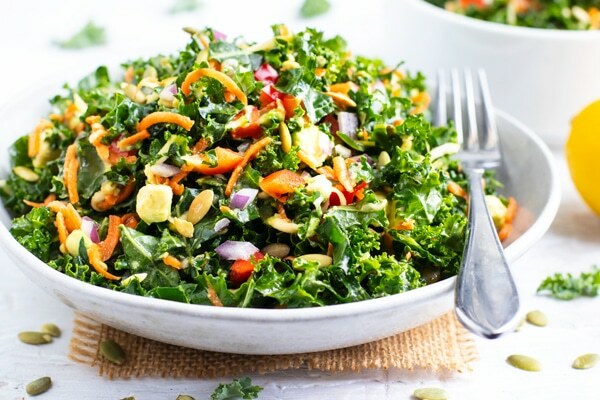 A finely chopped and Massaged Kale Salad is tossed in a lime and lemon salad dressing and full of avocado, carrots, and bell peppers. 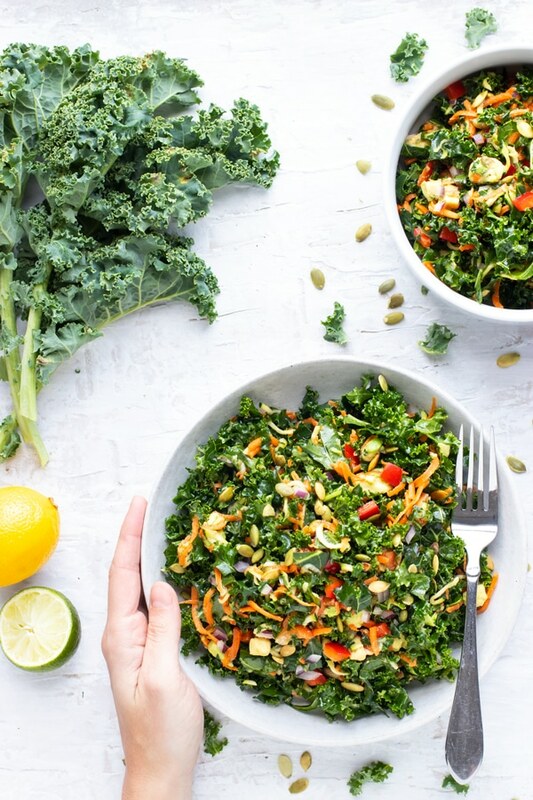 This easy and healthy kale salad recipe is light, refreshing, and one of the best ways to boost your immune system with tons of health benefits found in kale! 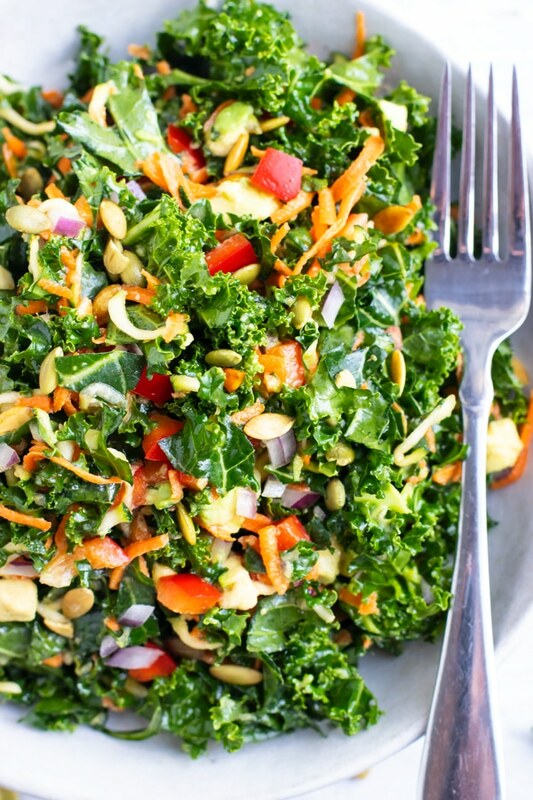 Want other salad recipes like this massaged kale salad? 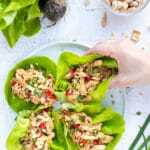 Check out these 7 Healthy Salad Dressing Recipes, this Chopped Kale Salad with Cranberries, and this Chicken Cobb Chopped Kale Salad for other healthy kale salad ideas. Kale Yeah to Massage Kale Salad! But there is a secret way of preparing kale so even the most kale-resistant people will enjoy this nutritious green. For the longest time I could not even chew kale without having a slight gag reflex. Something about the texture and the firmness of it just did not mesh well with my senses. And bonus, a simple kale salad dressing that is made of olive oil, lime and lemon juice which compliments the kale nicely. 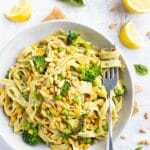 Below you will learn health benefits of kale, how to make kale salad, the best kale salad dressing, variations you can try, tips to making the perfect kale salad recipe, and how to prep this kale avocado salad ahead of time. 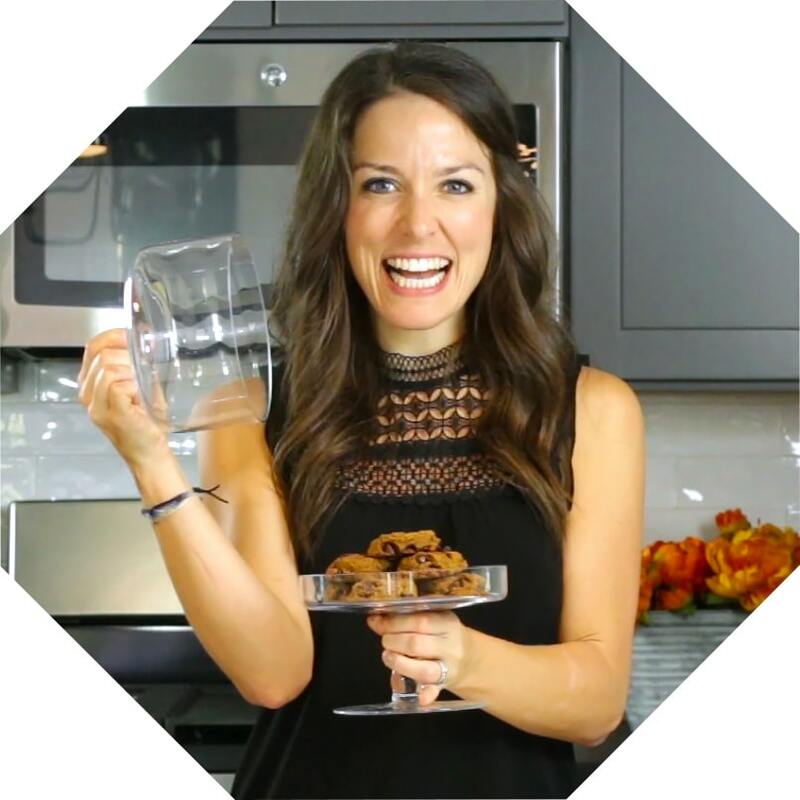 Before we dive into the nitty-gritty of how to make a kale salad, I want to first discuss the numerous health benefits of kale. While spinach has been touted as being the BEST green out there, it’s got a bit of competition. Now I’m not telling you to toss your spinach aside, but you might want to change it up a bit with a few leaves of kale! Kale is one of the most nutrient-dense foods out there, even more so than spinach. Antioxidants abound in this leafy green, many of which help fight cancer and decrease heart disease risk. A single cup of kale has over 200% of your recommended dose of Vitamin A, over 600% of your recommended daily dose of Vitamin K, and over 100% of the recommended dosage of Vitamin C.
Kale contains over 4 times more Vitamin C than spinach! Kale is low in calories and high in fiber, keeping you super full and fueled with limited caloric intake. Sulforaphane is a cancer-fighting compound found in kale, amongst others. 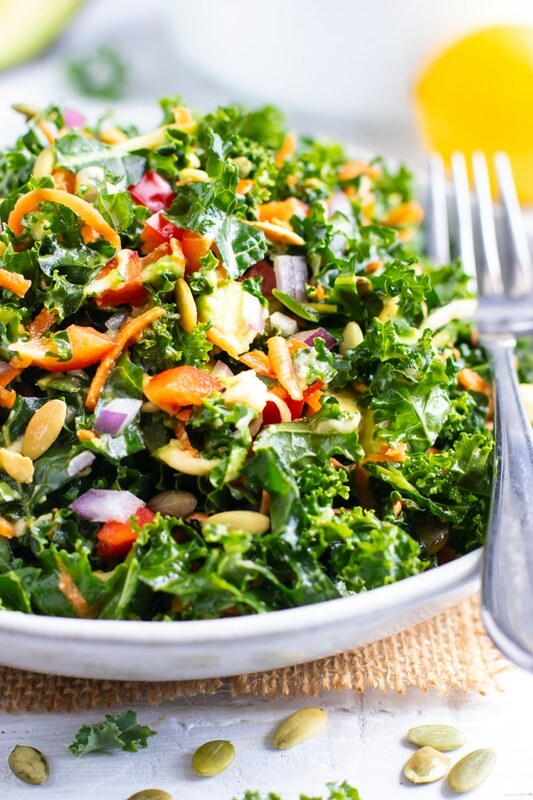 OK, now that you know how GOOD kale is for you, let’s learn how to make this massaged kale salad recipe! 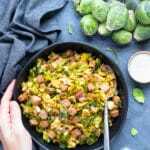 There are numerous variations to this massaged kale salad recipe, but there are a few simple steps you will always want to follow when making a kale salad recipe. Buy organic kale that comes in a bunch, not the pre-chopped kind in the box. Trust me, it tastes MUCH better. Rinse and dry the kale leaves thoroughly. Kale tends to collect a lot of dirt and debris. Remove the stems and finely chop the kale leaves by either placing it in a food processor with a shredding attachment or finely chopping it with a knife. Toss chopped kale leaves with lemon salad dressing. Serve salad within an hour of preparing for best taste and texture. While it is pretty difficult to completely ruin this kale salad recipe, there are a few aspects you will want to pay close attention to. Do NOT skimp on chopping the kale. The finer it is chopped, the better it will taste! Make sure you allow adequate time for the massaged kale to sit. 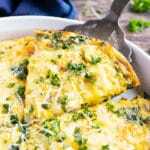 This helps break down the fibrous texture generally found in kale. Do NOT buy the pre-packaged kale. Trust me. This is what deters people from falling in love with kale. It tastes bitter and is simply not as good as the kale found in a bunch. While I have experimented with numerous kale salad dressings (check out these 7 Healthy Salad Dressings!) 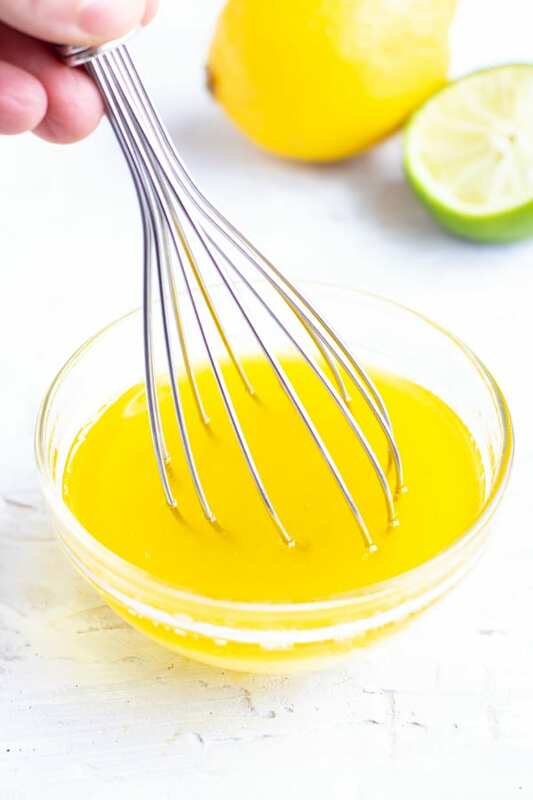 this quick and easy lemon salad dressing is one of the best recipes. It is easy to prepare. And it does not require any added sugar. Like zilch! 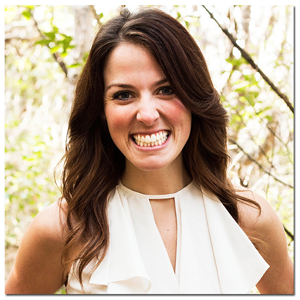 So if you are on a Whole30 or sugar-free diet, you are in luck! Because this healthy kale salad dressing is made from lime juice, lemon juice, ginger, and olive oil. When you first look at the massaged kale salad recipe below you may feel like there are a lot of ingredients. 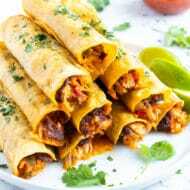 And that’s totally OK, because you can completely adapt this recipe and make it your own. Buy pre-shredded carrots and leave out the zucchini to make this salad quicker to prepare. 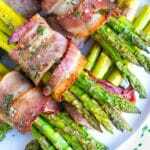 Leave out the red onion or sub for sweet onion if you want a little less punch. 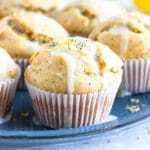 Toss in some toasted pecans, walnuts, pistachios, or pine nuts. 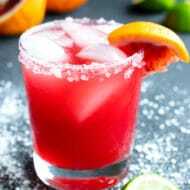 Don’t have lemons AND limes? Simply use all lemon juice or all lime juice for the salad dressing. 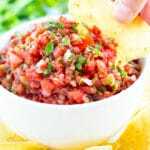 Add in even more veggies such as tomatoes, jicama, or cucumbers. Let’s be honest. Chopping and prepping salads is a tedious task. 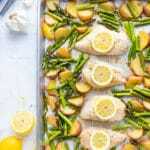 But the nutritional benefits you get when all is prepped, tossed, and devoured FAR outweigh the time it takes to actually prepare the ingredients. So my best advice to you? Prep your kale salad ingredients AHEAD of time so you are sure to eat that bowl full of healthy kale goodness. Finely chopped kale will last for 3-4 days if store in a ziplock bag that remains open and with a paper towel to absorb any excess moisture. Store chopped bell pepper and onion in a ziplock bag for up to 3 days. If shredding your carrots and zucchini in a food processor, save this step and chopping the avocado until the day of serving so they do not turn brown. Whisk together you kale salad dressing and store separately from the kale until you are ready to start preparing the salad. 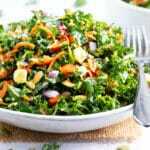 A finely chopped and Massaged Kale Salad is tossed in a lime and lemon salad dressing and full of avocado, carrots, and bell peppers. Remove stalks from kale and discard. Use disc tool of food processor to process the kale and transfer to a large bowl. 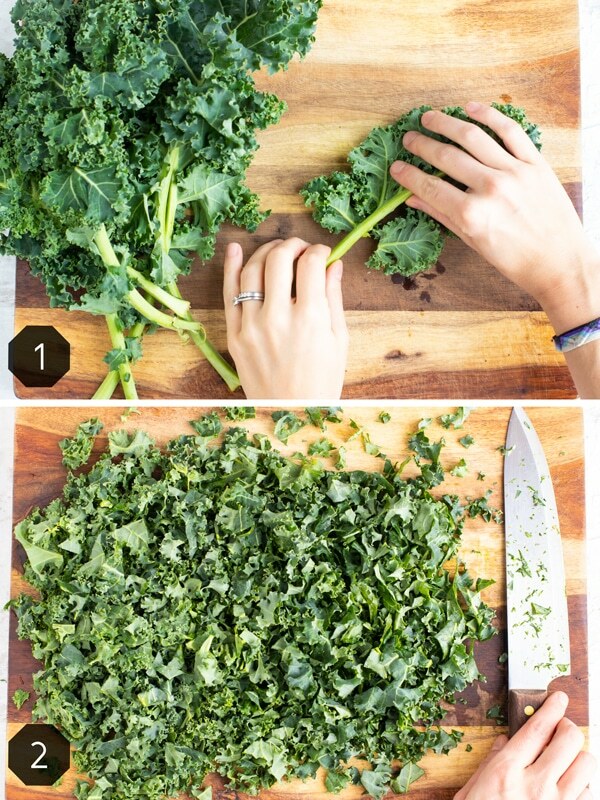 You can also finely chop the kale with a knife. 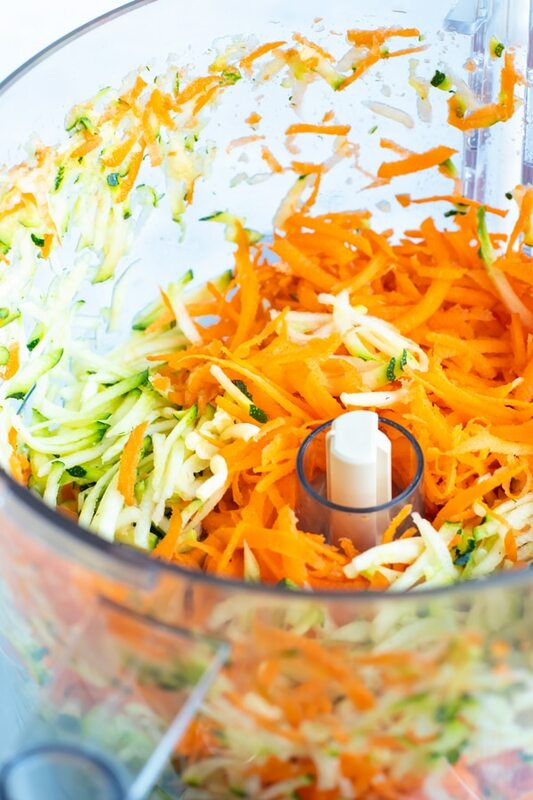 Use grater tool on food processor and grate the zucchini and carrots. 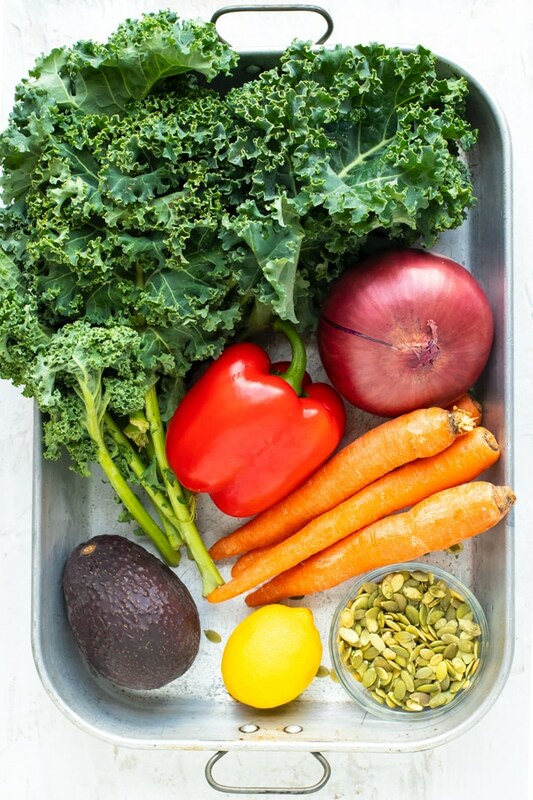 Mix the vegetables in a large bowl with the kale. In a small bowl whisk together olive oil, salt, ginger, lime juice, and lemon juice. Pour over salad and gently massage dressing into the vegetables. Let salad sit for 10-15 minutes. Add avocado, onion, red bell pepper, and sunflower seeds. Toss to combine. Serve salad immediately and enjoy!